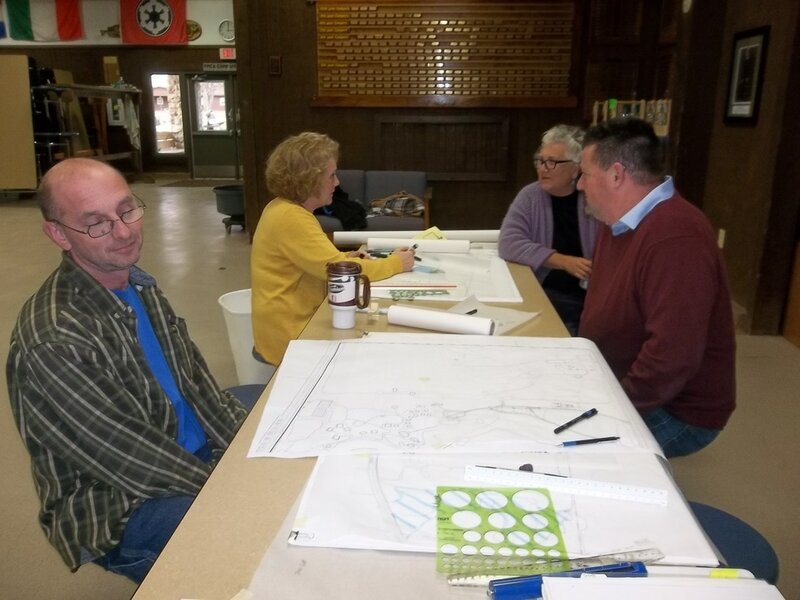 Manning Design, OCBA, and Slocum Architects have formed a dynamic team to help you realize your vision for the future of your camp. OCBA has been working with non-profit youth camps for more than 20 years to prepare master plans for their camp facilities. Manning Design contributes expertise in site planning while Slocum Architects provides expertise in building codes and building design. 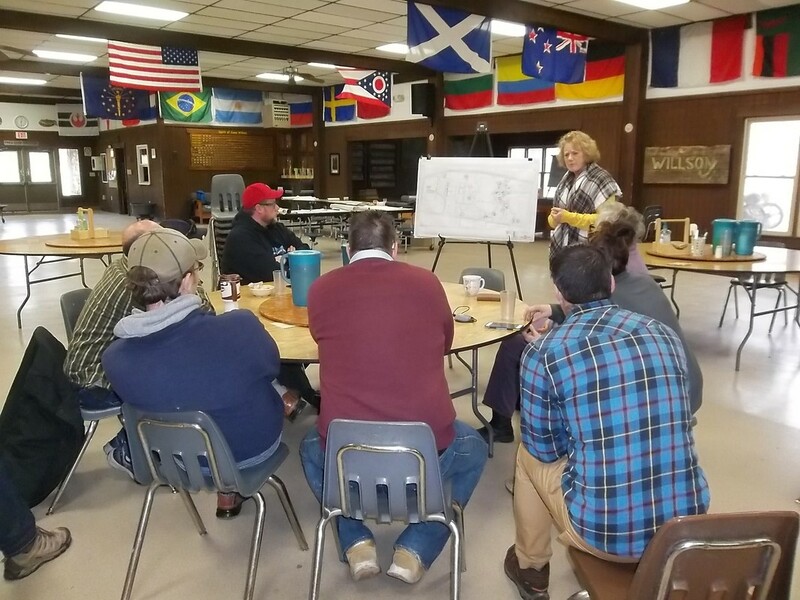 Our Team believes that the key to effective camp master planning is to have a clear understanding of project goals and then work directly with our clients to create a plan through which they can be achieved. Our design team begins each project by carefully listening to the stakeholders to determine the goals, needs, and mission of the camp. This is our guide throughout the design process. 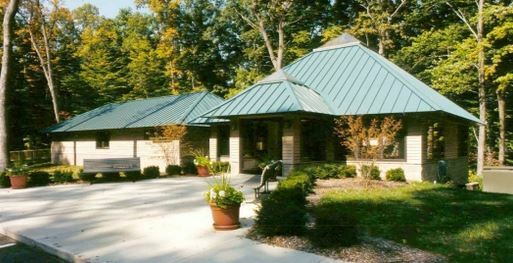 The master plans that we create build off of your strategic plan and identify new facilities such as cabin villages, dining halls, and program areas, and improvements to existing facilities. Our team strongly believes in a participatory design process. The master planning process takes place on site with continuous review and feedback from our client. This is called a "charrette". This unique, cost effective design method brings everyone together with a common goal and vision. Our plans are realistic, build-able plans. We will prepare Budget Estimates and Phasing Plans to help you plan your project and facilitate fund raising.